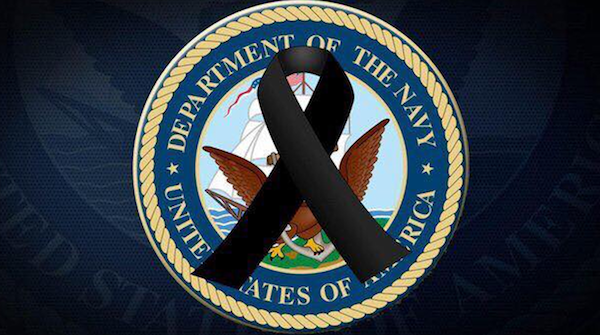 The President and all of at Team Trump sent their thoughts and prayers to the families of our brave sailors who were injured and lost after a tragic collision at sea, as well as to those conducting the search and recovery efforts after the USS John S. McCain collided with a merchant ship. 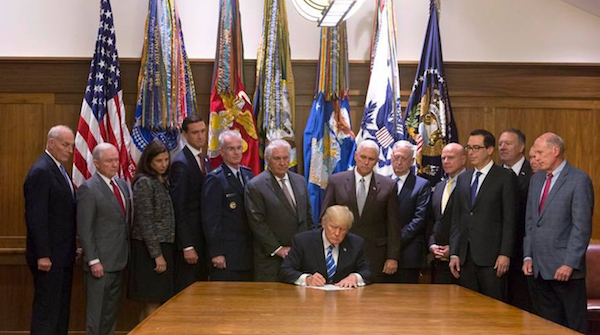 Last weekend, the President signed the Global War on Terrorism War Memorial Act while at Camp David. This bill begins the process of establishing a memorial honoring those who have fought and died in Iraq and Afghanistan since 2001 and those still fighting for us today. We must never forget those who pay the ultimate sacrifice for our freedoms. In an address to the nation Monday, President Trump made it clear he has no higher priority than the safety and security of the American people. Since the very first day of his administration, he has taken decisive action to protect our citizens, our country, and our very way of life. 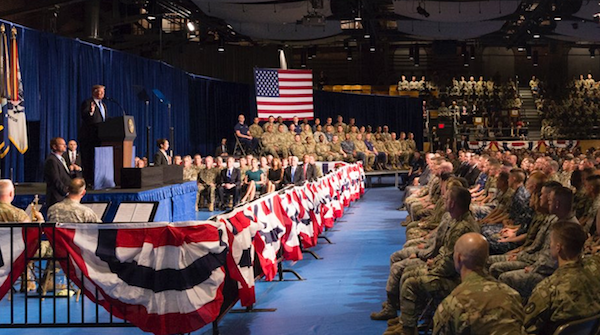 The President announced a new strategy for South Asiato ensure that terrorists will never use Afghanistan again as a sanctuary to enable attacks against the United States. The main base of operations for the US Border Patrol in Yuma, Arizona received a visit from President Trump this week. He is following through on his promise to the American people to build a wall to secure the southern border and the Yuma Sector is a clear example of how effective that wall will be. Illegal border crossings in the Yuma Sector have declined by 70% since they first built more than 50 miles of border wall in Y 2006. 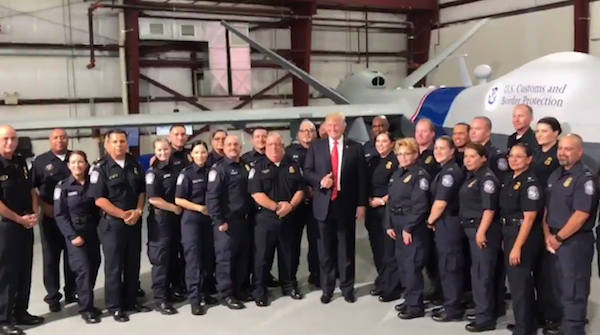 President Trump evaluated personnel and the state-of-the-art equipment used to secure our border, as well as the morale of US Border Patrol with whom he has a very special bond. This week, President Trump was thrilled to be back in Phoenix, Arizona with thousands of hard-working American patriots that helped put him in office. 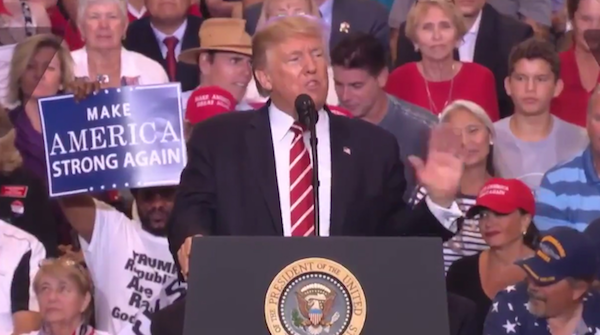 The President delivered a powerful speech, reminding his Arizona supporters that he is fully committed to fight for them until the job is done. Now more than ever, the President believes that we can do anything, build anything, and dream anything. Mr. President, continue to Drain the Swamp!